Some of us think that crying is embarrassing because it makes us look ugly and weak. When we’re crying, people see that we cannot manage our emotions well. This make us afraid to express our emotions through tears. This is a misconception! Big girls, big boys DO cry. Crying is actually healthy. When emotions overtake you, crying can be a healthy emotional release, particularly if you are experiencing deep pain, sadness, anger, or stress. Neuroscientist and tear researcher Dr. William H. Frey II, PhD, the director of the Alzheimer’s Research Center at Regions Hospital in St. Paul, Minnesota, has spent over 15 years studying crying and tears. The research shows that 85% of women and 73% of men felt less sad and angry after crying. According to Frey, crying is a natural way to reduce emotional stress that if it is left unchecked, has negative physical affects on the body, including increasing the risk of cardiovascular disease and other stress-related disorders. The main benefit of crying is catharsis, or a purification of your feelings through emotional release. Crying serves as a safety valve that allows you to blow off emotions that have built up too much pressure inside you. One recent study reviewing more than 3,000 detailed reports of recent crying episodes found that most people reported an improvement in their mood afterwards. Another study of 196 Dutch women found that nearly 9 in 10 said they felt better after crying. Unalleviated stress can increase the risk of heart attack and damage certain areas of our brain. As mentioned above, crying is the act of releasing your emotional pain, stress, and other negative emotions–thus humans’ ability to cry has survival value. The physical effects of crying show that once crying stops, the body moves from a state of high arousal to one more associated with relaxation. Breathing and heart rate slows, sweating decreases and the period of relaxed state tends to last longer than the time spent crying. The act of crying can lower a person’s manganese level. Overexposure to manganese can cause bad stuff like anxiety, nervousness, irritability, fatigue, aggression, and emotional disturbance. 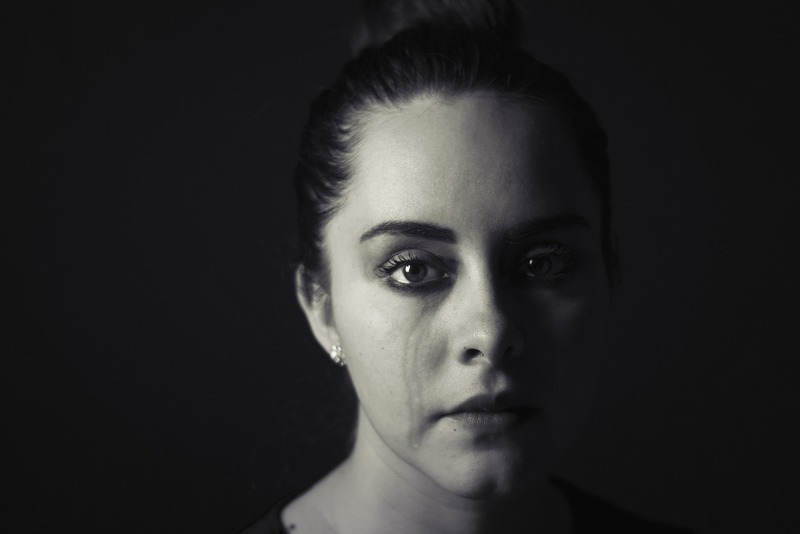 An Israeli researcher studying the evolutionary aspects of crying has speculated that shedding tears communicates vulnerability to others, since the tears blur your vision and leaves you defenseless. This is why someone who cries on his friend’s shoulder can grow closer emotionally. People who receive social support while crying report more cathartic release than people who cry alone. However this also depends on the personality of the person, some people may feel better when they cry alone. People who experience shame or embarrassment while they cry are less likely to report an improvement of their mood. If you’re going to feel bad about crying in a public place or in front of certain people, you need to hold back your tears and go somewhere else. What is your opinion on crying? Do you indulge in tears, once in a while?